"This band from Sacremento makes amazing good rock music, their album is full of powerful rock sounds and varied great vocals. A lot of the singles of this album has high chances being catch by rock fanatics and industries across the global." Ghost Color is doomed to come to an end someday. all bands are. The difference with Ghost Color is that they know it. Which is why Chris Winstead (Drums/Main Vocals), Bryan Harty (Bass/Backing Vocals), and Eric Davis (Guitar) concentrate only on making the music they want to make, the way they want to make it. With a full understanding that you should only do the best you can with the time you've got. However much time that turns out to be. 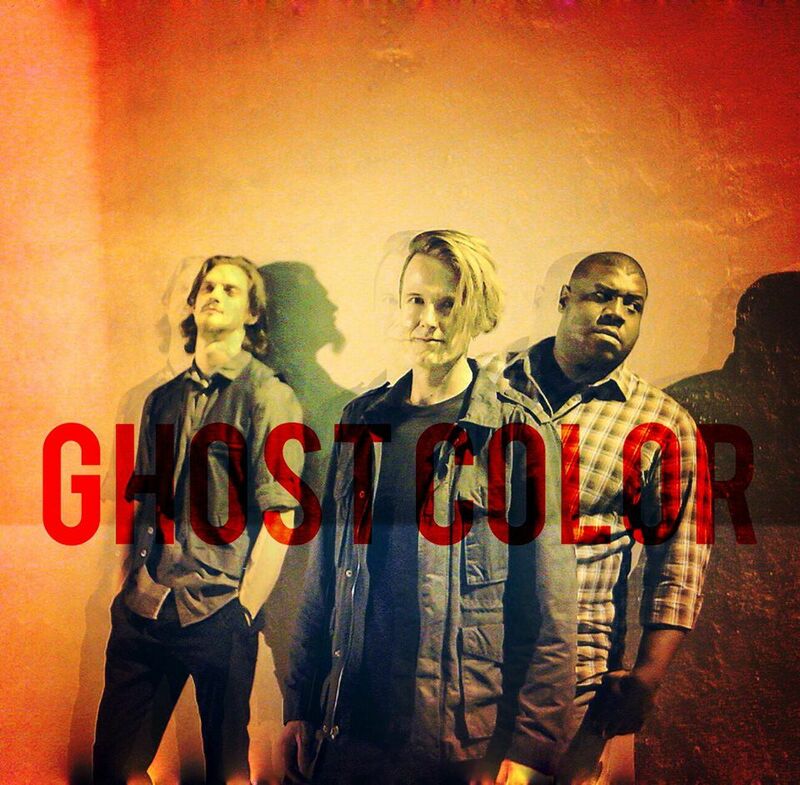 Ghost Color's sound is as much influenced by shoegaze's distorted, droning wall of sound as they are by the Blue's honesty, jazz's need to explore and push the boundaries, Post-Punk's explosive power, or a singer/song writer's need to be honest and heartfelt. All focused on songs that turn out to be interesting yet accessible Rock&Roll. The band's quickly growing fan base is a testament to their ambitiousness and belief in a good old fashion DIY attitude. Ghost Color's philosophy of "Do it. Do it right. And do it RIGHT NOW" is reflected in their need to release songs, put on great shows, and to do both as smartly and frequently as they can, while they can.